Extend your foundational GIS knowledge, get comfortable with the ArcGIS Pro application, and explore some of the most common GIS workflows. This course introduces techniques and general best practices to map, manage, analyze, and share data and other GIS resources. Hands-on exercises will give you the experience needed to efficiently work with ArcGIS Pro. Maintain and enhance a geodatabase. Creating relationships within your data. Understand how text is managed. Present the results of your analysis effectively. 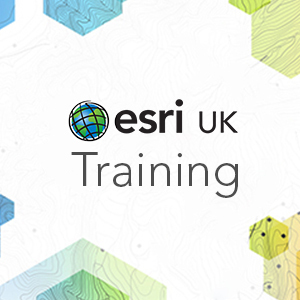 The following software will be supplied at Esri UK training venues: An internet connection, An ArcGIS Online subscription and named user account, ArcGIS Pro Standard license.